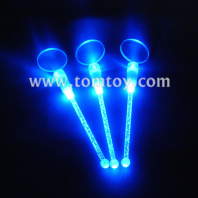 The perfect accessories to your barware, the light stir sticks are sure to be a hit at any event! 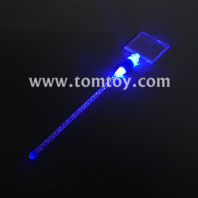 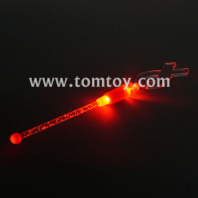 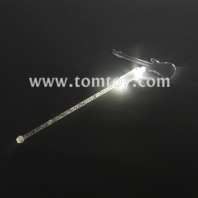 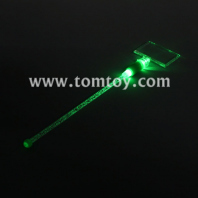 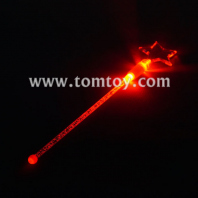 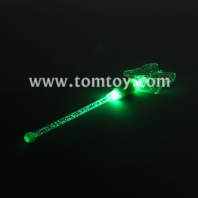 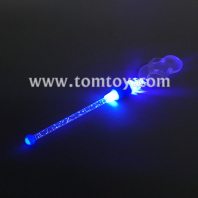 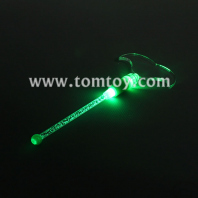 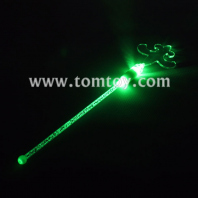 Especially the LED stir with 2 LEDs from tomtoy, the most bright stir in the market. 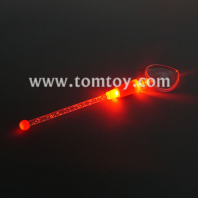 Whether you're accenting your famous signature cocktail or making the sodas at your child's slumber party look cool, these LED cocktail stirrers are a guaranteed crowd pleaser. 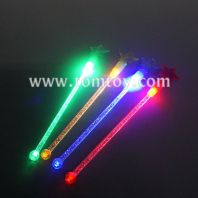 Choose from an oval, square, star, circle, heart, rectangle, or martini shaped topper for your stirrer and watch the LED fun ensue! 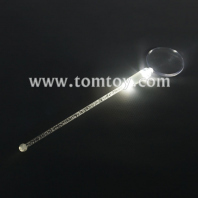 OEM or ODM topper is available.